First Impressions Count: Creating a positive impact at a first client meeting. We are a business development consultancy which is passionate about helping our clients develop processes, skills and behaviours that will result in increased sales and improved margins. According to research, your reputation – and that of your organisation – is the most important factor for clients when choosing who to consider for projects. People matter. It’s people (in most cases!) who make decisions. A strong network of relationships with clients, influencers and referrers will go a long way to helping you create opportunities for work. Existing clients pay your wages. 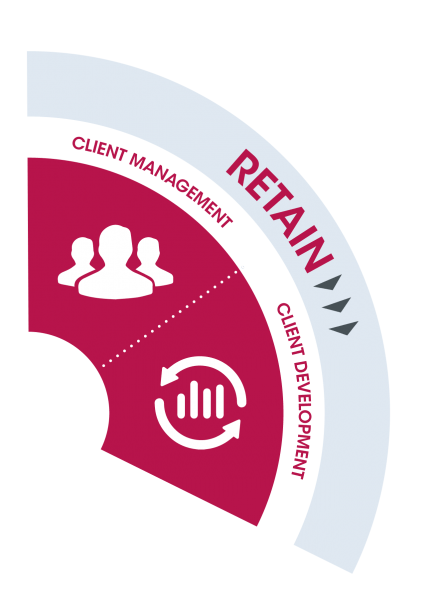 Proactive client management ensures that you deliver services on time and on budget while meeting their expectations and nurturing a positive working relationship. Delivering projects well is the first step in developing further opportunities but it’s not enough. 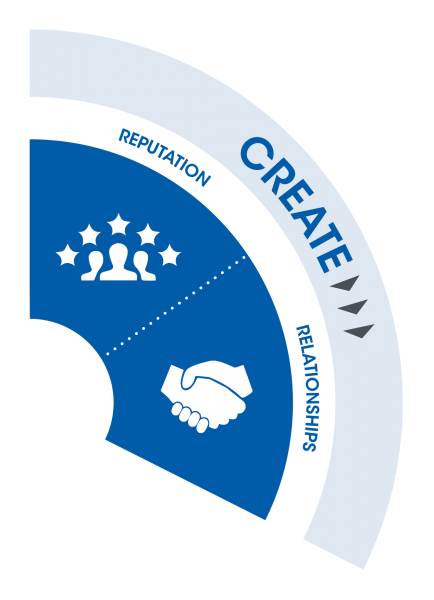 We need be proactive in building relationships, understanding our clients and their objectives, and positioning ourselves as trusted advisers. ‘Selling’ can be a dirty word for some of our clients but without the ability to sell we will struggle to be successful. 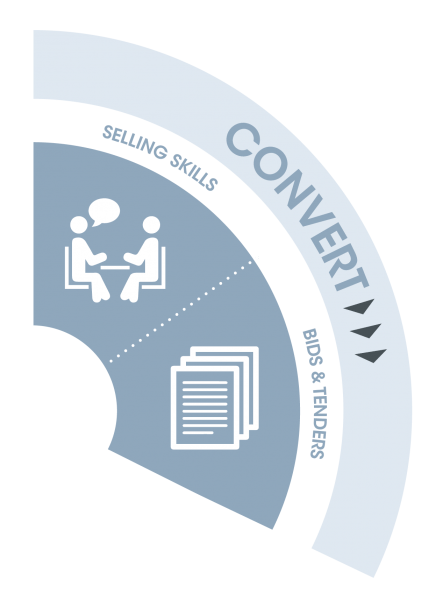 Our sales training has been developed over years into an approach designed for both natural and ‘unnatural’ salespeople. Learning how to write a winning bid is one of the most important business skills you can acquire. The layout, language and style you use may make the difference between a successful bid and one that comes close. Please complete the form and we will be in touch.